Optimism and praise followed last week’s Java critical patch update. 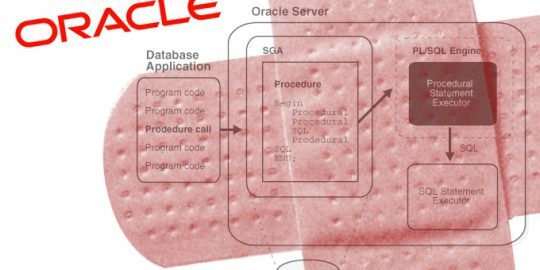 Oracle not only patched 42 vulnerabilities in the Java browser plug-in, but also added new code-signing restrictions and new prompts warning users when applets are potentially malicious. It took less than a week, however, to deflate any good will toward Java that resulted. Noted Java bug hunter Adam Gowdiak, founder and CEO of Security Explorations of Poland, said this week that he reported to Oracle a new Reflection API vulnerability that affects all Java versions, including 7u21 released last Tuesday. Attackers can exploit this vulnerability to achieve a complete Java security sandbox escape, Gowdiak said, adding that he also send proof-of-concept code to Oracle demonstrating an exploit. Gowdiak, who first reported vulnerabilities in the Reflection API a year ago, also said that this vulnerability is present in the server versions of the Java Runtime Environment, as well as in the JRE Plugin and JDK software. Gowdiak identified four Java components and APIs that are risk for exploit: Sun Microsystems’ implementation of the XSLT interpreter; Long Term Persistence of JavaBeans Components; RMI and LDAP (RFC 2713); and many SQL implementations. 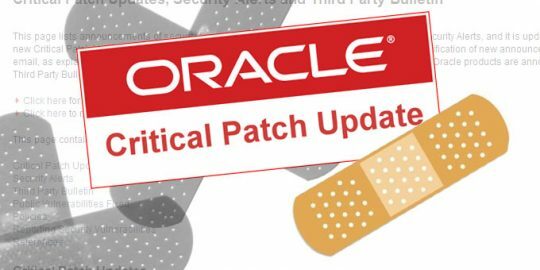 Last week’s Oracle patch update repaired many issues plaguing the platform. Of the 42 vulnerabilities patched in the update, all but three were remotely exploitable. 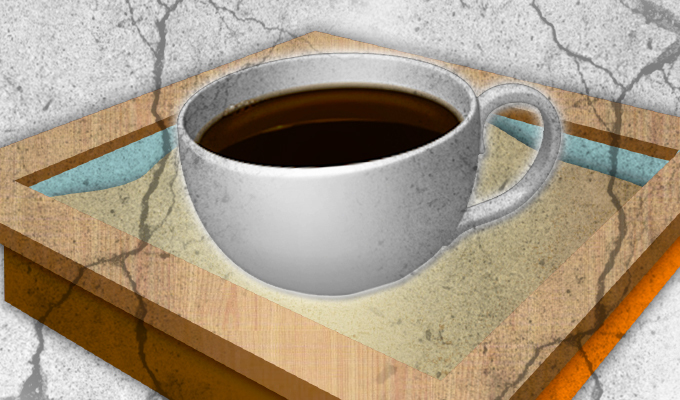 A number of Java zero-day vulnerabilities and exploits have been the center of watering hole attacks and other high-profile website hacks. The update also now requires any applets that execute at runtime on the browser be signed with a trusted certificate, and that all code will prompt the user for approval. The level of user interaction required depends on the potential risk involved, Oracle said. Oracle has color coded its user prompts; blue for apps signed by a trusted certificate, and yellow indicating an untrusted or expired certificate. Red text accompanies high-risk warnings that an applet could be a security risk. Oracle also removed the low security settings in the Java Control Panel; users will no longer be able to opt out of the security features built into Java. from what i have heard, by default, java still does not check for certificate-revocation, so it should be pretty easy for the cybercriminals to circumvent anything that oracle considers to be security..